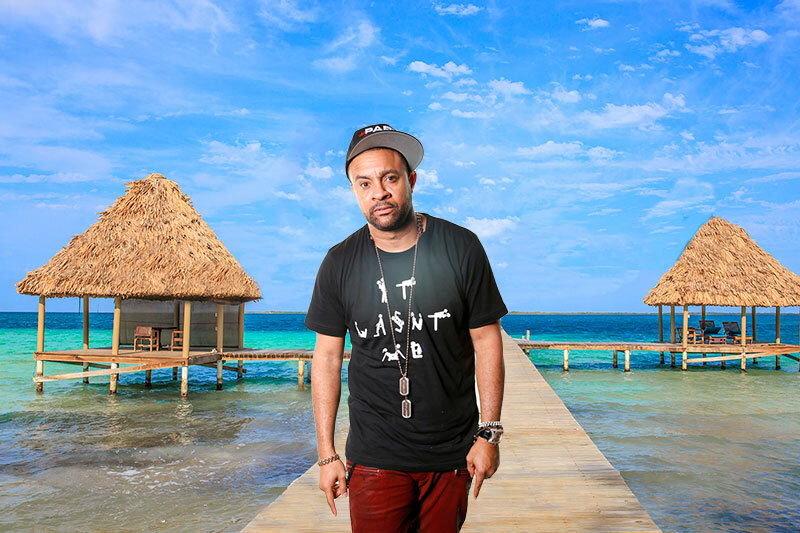 Flying below the radar has become common practice for celebrities these days, and we’re trusting readers to keep this secret so there’s no riot at Coco Plum Island Resort when the internationally-famous singer Shaggy shows up at this Belize site in April. Why Shaggy? Well, the dude has a following that’s impressive and his hit singles “Oh, Carolina,” “Boombastic,” “It Wasn’t Me,” and “Angel” are beloved by fans throughout the Caribbean. Why wouldn’t Coco Plum want to keep his visit a secret so guests can avail themselves of his awesome talent and have him all to themselves? How will Shaggy make his appearance? Well, that’s a secret, too. Some speculate that he has hired a submarine that will deliver him to Coco Plum while a more fanciful and logical rumor has him parachuting onto the beach in a dramatic drop that’s set to take place just as the sun sets on April 1st. Once Shaggy dusts off the sand, he’ll head to the Coco Palms Restaurant where staff has already promised to fuel him up for that night’s performance by cooking his favorite Garifuna specialties, at which point, he will be ready to charm and delight everyone with whom he comes into contact. Must you be a guest of the resort to be part of this momentous occasion? It helps. 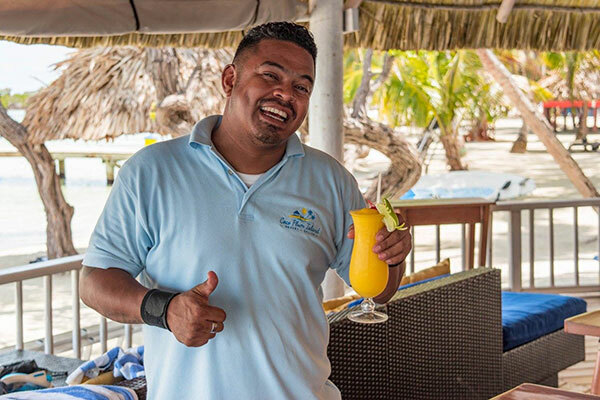 And if you happen to know the lyrics for all of the songs that made Shaggy a famous Caribbean megastar, you won’t need the karaoke machine to take part in the fun, so what do you say to Coco Plum Caye on April Fool’s Day? Oh, no! This just in: Shaggy forgot to mention that he’s going to be appearing in Canada on the same day as he is scheduled to appear at Coco Plum–and as of this moment, he hasn’t figured out a way to time travel, in order to meet his obligation to be in Belize on April 1st. Bummer. No worries. We’ve got a staffer ready to step in on Shaggy’s behalf. His name is Ervin and if you close your eyes, you could swear Shaggy was in the room from the minute he opens his mouth and starts to sing. In fact, Ervin has his own fan base, so expect to be entertained royally by our own superstar. Thanks for reading and Happy All Fools Day!